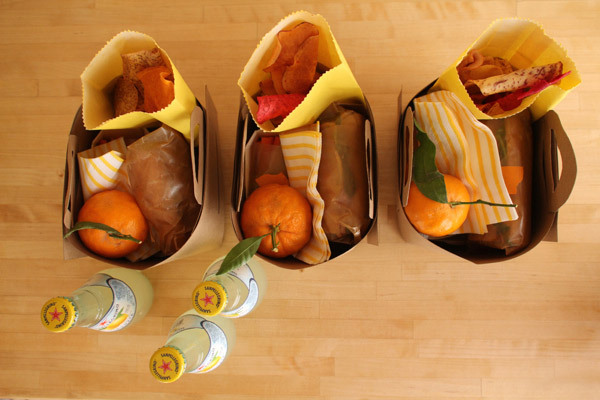 It is perfect picnic weather around these parts and I love these fun individual DIY picnic baskets that Jordan created out of butcher paper. Butcher paper is one of my favorite things in the entire world, but you could probably use her free picnic basket template to create one of these out of a used paper bag from the grocery store too. You can check out how to make these DIY baskets and get the free printable over at Oh Happy Day.